Hill upon coming upon a lieutenant half running for the rear during the battle of Cedar Mountain. Southern Historical Society Papers SHSP, X (1882), 89.
a soldier SC sergeant who served under Hill. At the critical moment A.P. Hill was always at his strongest. … Again A.P. Hill, as at Manassas, Harper’s Ferry, and elsewhere had struck with the right hand of Mars. A.P. Hill you will find I think a good officer with whom you can consult and by advising with your division commanders as to your movements much trouble will be saved you in arranging details as they can act more intelligently. The troops of the gallant A.P. Hill that did as much and effective fighting as any, received little of the credit properly due them. It was their long and steady fight that thinned the Federal ranks and caused them to so foul their guns that they were out of order when the final struggle came. “Hill was a West Point man of medium height, a light, good figure, and most pleasing soldierly appearance. He surely handled his division on all occasions with great ability and courage and justly earned high reputation. 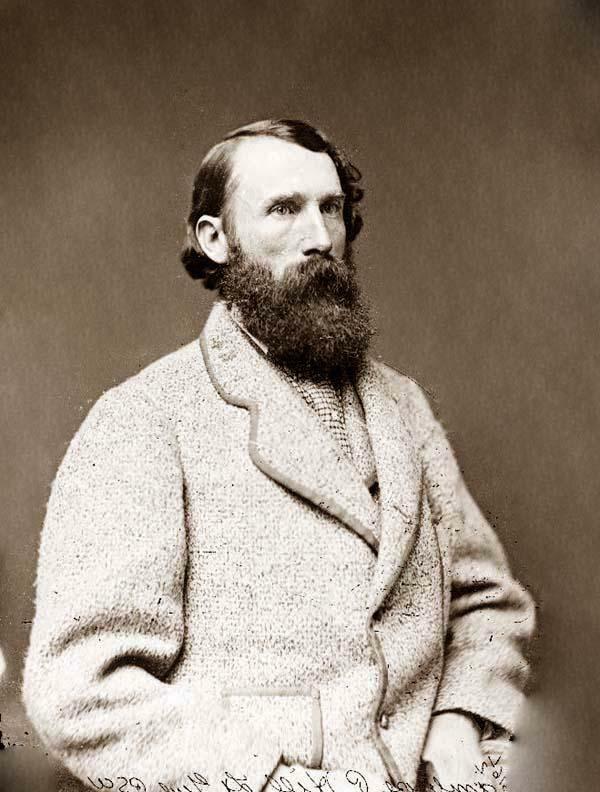 When Lee created the Third Army Corps, he placed him in command of it, and it was thought Hill did not realize in that position all that was hoped of him. Wardlaw of the 14th South Carolina to his wife. My minister is an exact double for General Robert E. Lee. He will portray General Lee on Memorial Day Sunday the religious man. I, myself deducted the personality that I am: with some modesty, I am very much like General A.P. Hill…fiery personality, loyalty to friends, a cause, etc. to the core. I am a man really of the 19th century who was born in the 20th and now pass into the 21 century. I was born in the wrong century. My research shows that my family fought on both the Union and Confederate side. When I first read of AP Hill, back in my early 30’s, I had never heard of him. After learning and reading about Hill, I come to realise that there are many great people who never really come to their potential due to circumstances beyond their control. I also wonder what many men like Hill would have been able to achieve if not for the war, or Lincoln’s call for troops to put down secession in the deep South. Virginia, Tennessee, and my own North Carolina probably would not have left the Union.